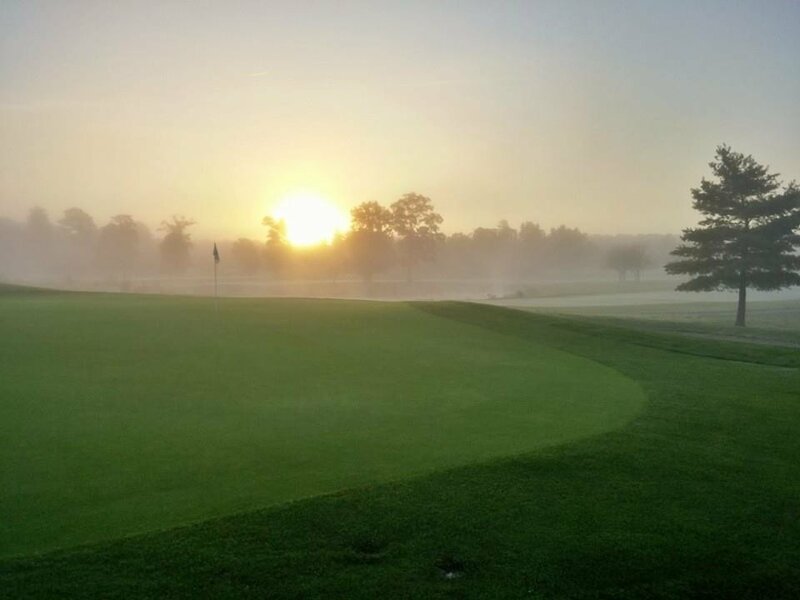 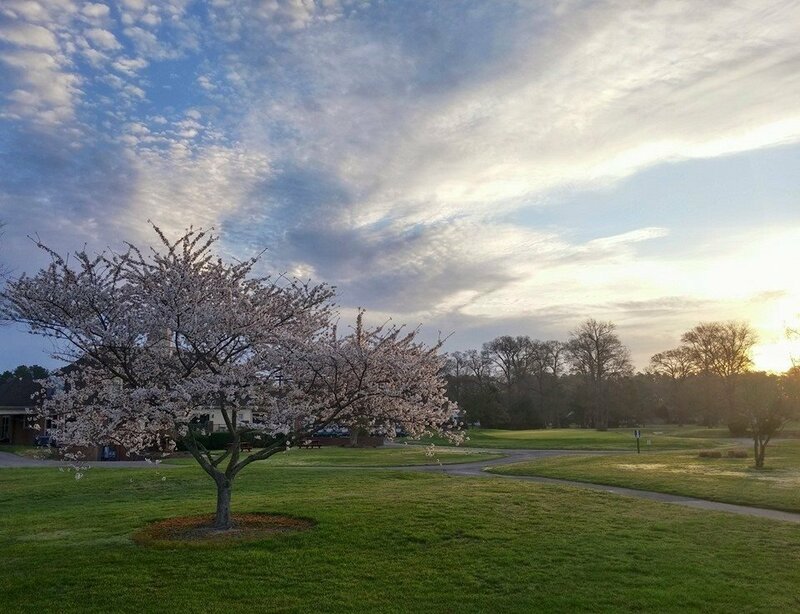 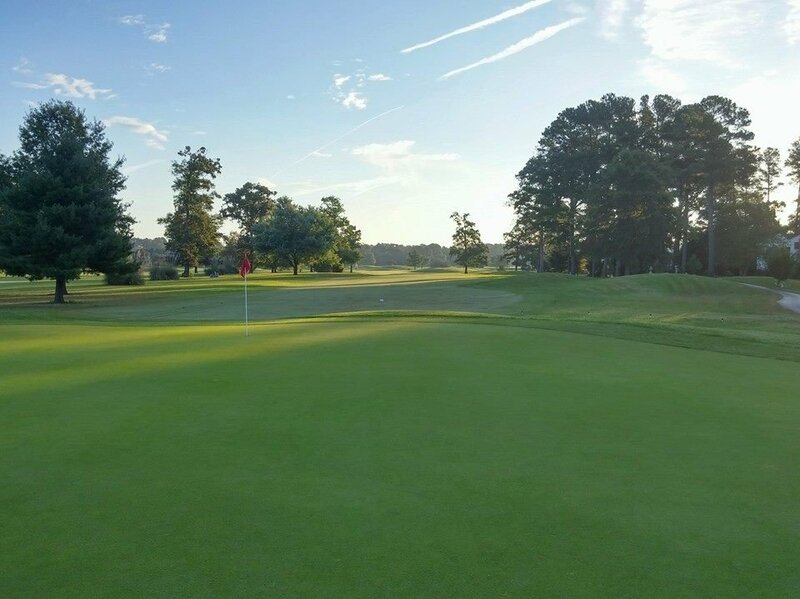 Because you deserve it...beautiful lush fairways roll over gently sloping hills, past eight water hazards and through a maze of over 50 bunkers, to rolling greens built to USGA specifications. 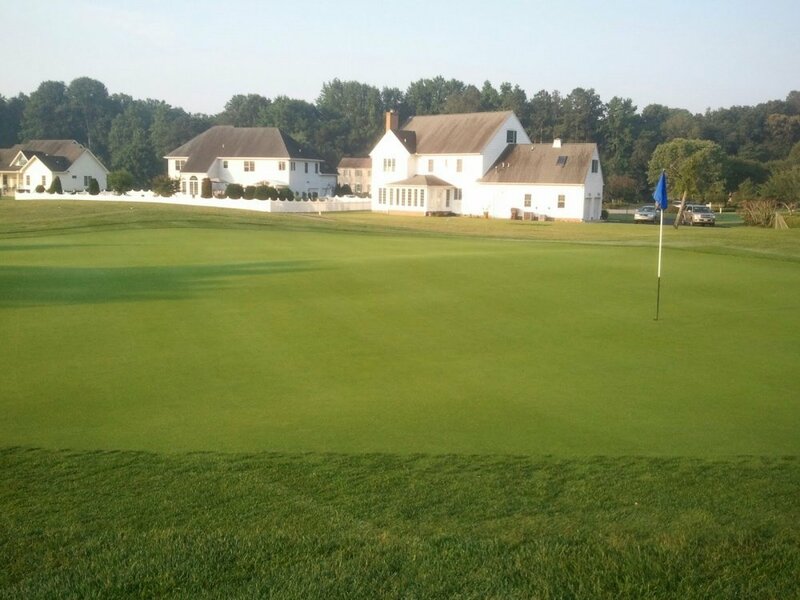 Relax in our classic colonial brick clubhouse with dining facilities. 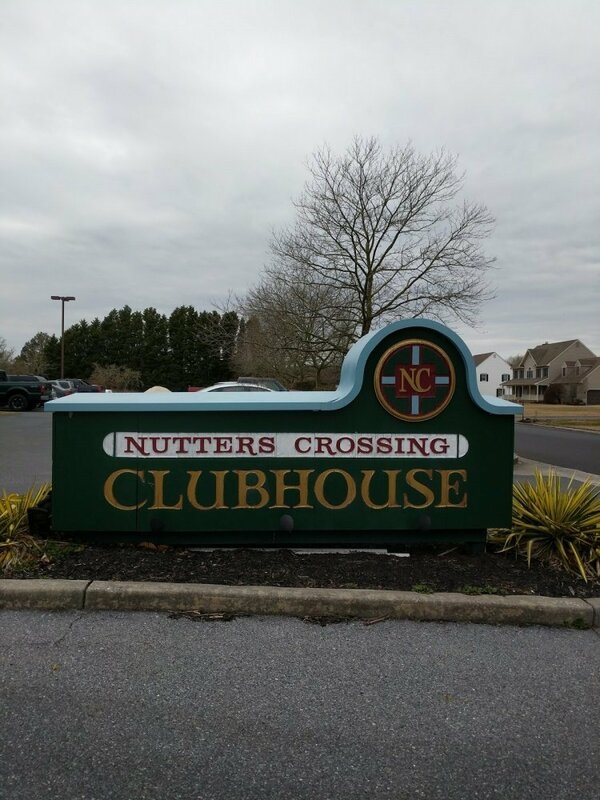 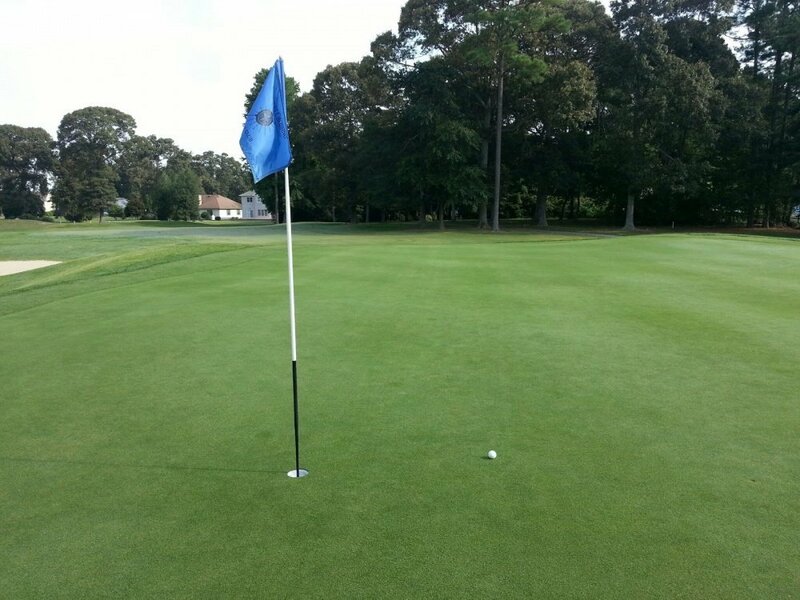 Located off Route 50, 25 miles from Ocean City, you can break up your trip to or from the beach and play a great game of golf at Nutters Crossing.